Forensics for Justice have carried out an in-depth investigation, that leaves many unanswered questions. We have been calling for arrests in the land claims fraud case we opened in 2016 for a very long time. Our investigation, which included spending days on end waiting in queues at the Deeds Office in Pretoria shows that pretty much all the land restitution claims in Mpumalanga, under then MEC for Agriculture, David Mabuza and his friend and business associate Sonnyboy Maphanga were fake from the very get-go. Since the Hawks, under Zuma fat-cat Berning Ntlemeza have covered up the case and ensured that no-one was held accountable, we have decided to make our docket public. 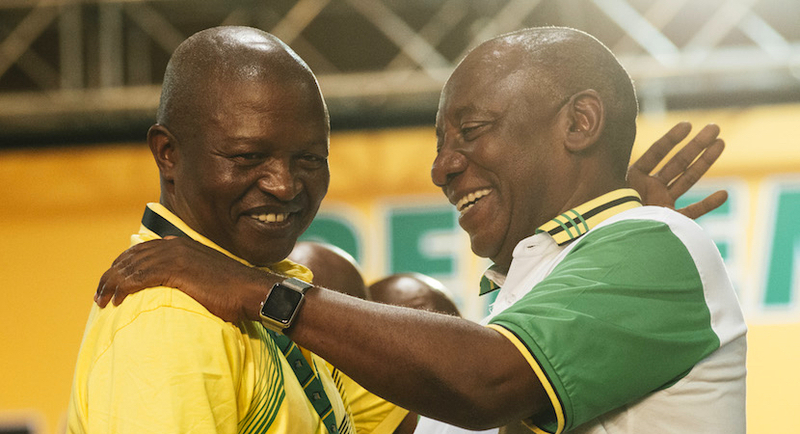 Now that Mabuza aspires to be Deputy President of South Africa, will Cyril Ramaphosa hold him accountable? Was Mabuza culpable? Here are the facts, read them for yourself and then decide. Paul O’Sullivan is a forensic investigator and founder of Forensics for Justice.